Puig has been designing, producing, and distributing its own products since 1964. The experience gathered during these years is applied directly to each designed product, and for this reason they have achieved the trust and loyalty of many professional pilots and street riders. 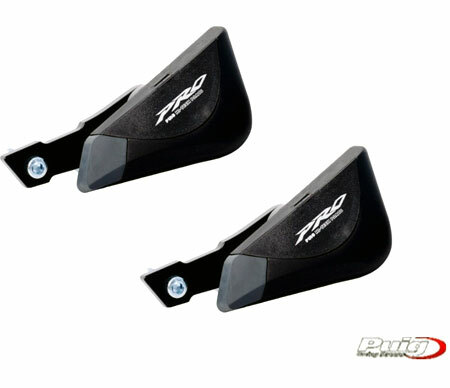 Puig is well known for their double height racing windscreens and other quality sportbike and street accessories. 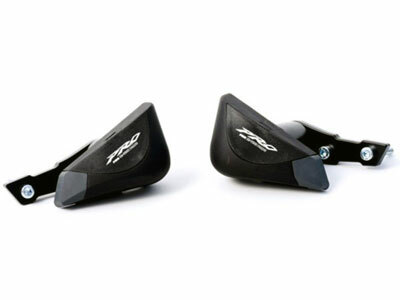 These Puig frame sliders protect the lower part of your Kawasaki ER-6Ns frame, engine, water pump and crank case during a slide. These Puig engine guards are a relatively easy install with minimal tools.